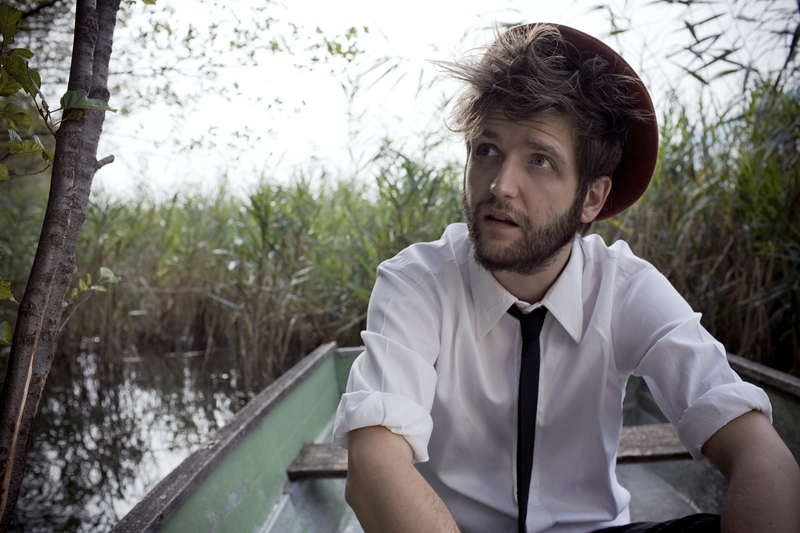 Dente is the new wonder of the Italian song writing landscape. He is coming to Brussels to present his latest album “Io tra di noi” at Piolalibri. Dente showed strong artistic sensibility and immediate impact already in “L’amore non è bello”, released in 2009. This songwriter had stricken us with his passion for ironic wordplay, including those sudden unforeseeable diversions with a bittersweet taste. We are glad to find out that his personal growth did not leave behind his distinctive features, widely recognisable also in his latest work, and expressed in a more sophisticated and mature manner.